We are Happy to return Back after a Very Long Exile of Not Posting Any Articles or Wallpapers due to Some Personal Problems as Well as Various Commitments. 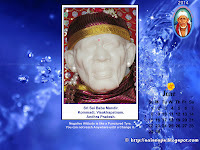 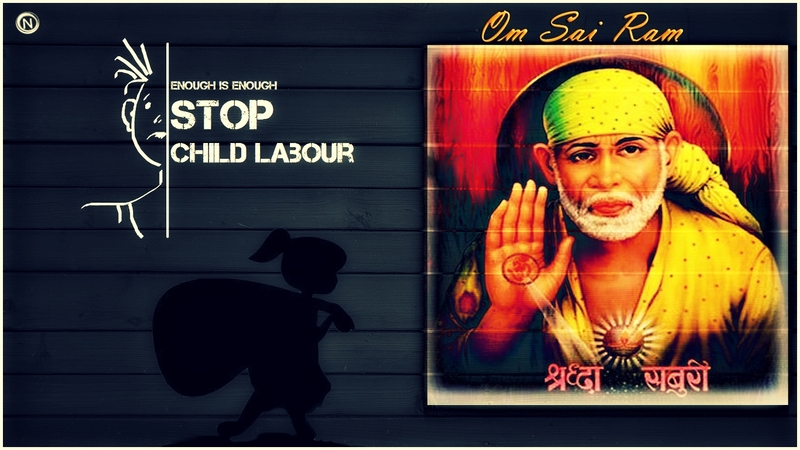 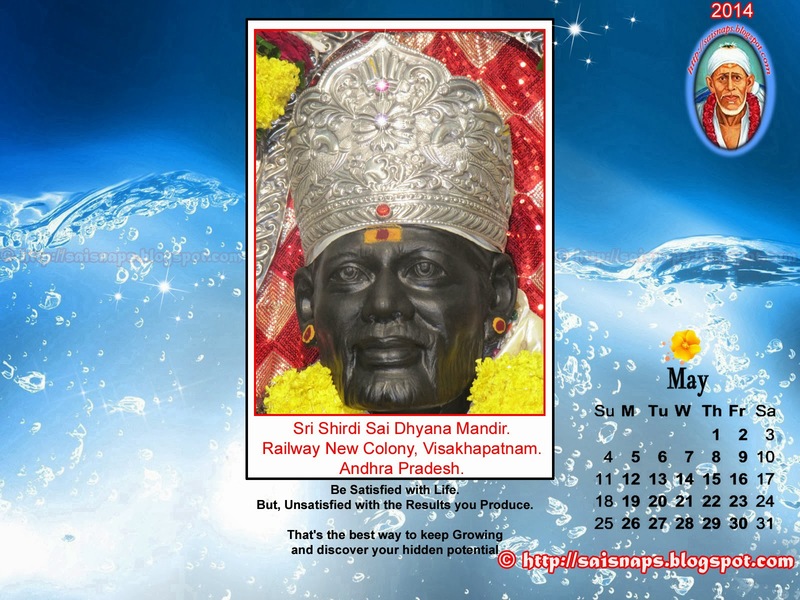 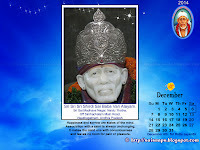 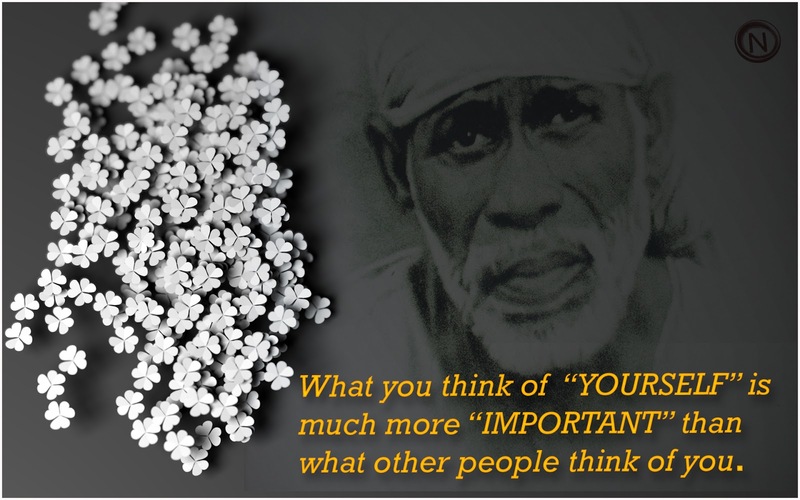 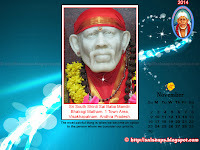 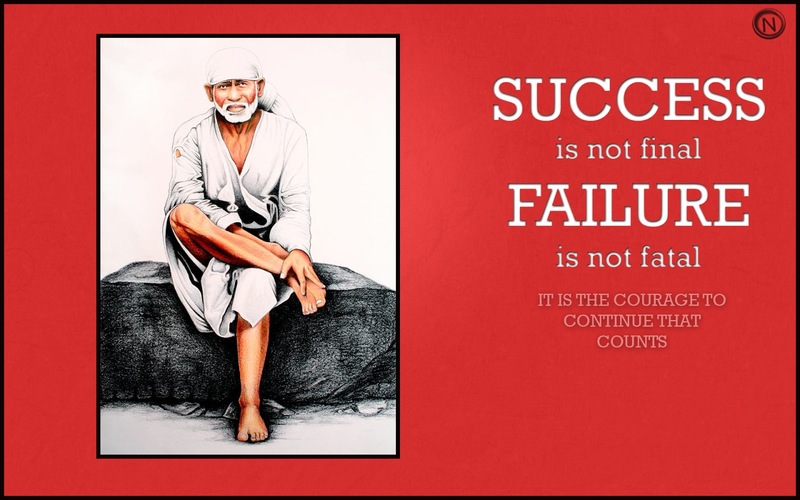 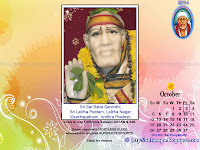 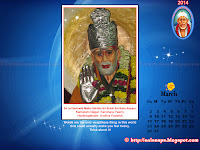 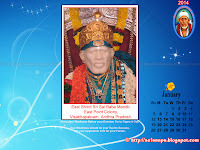 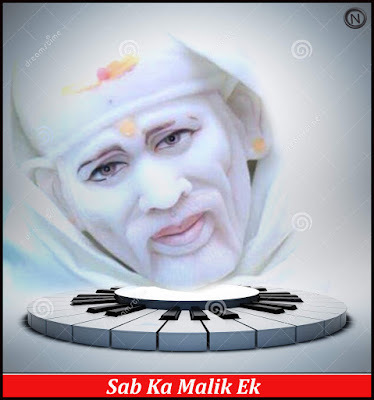 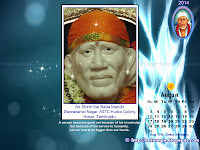 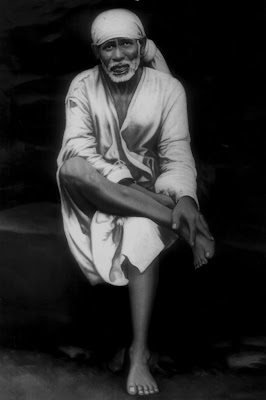 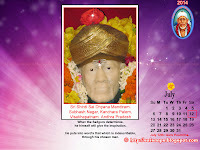 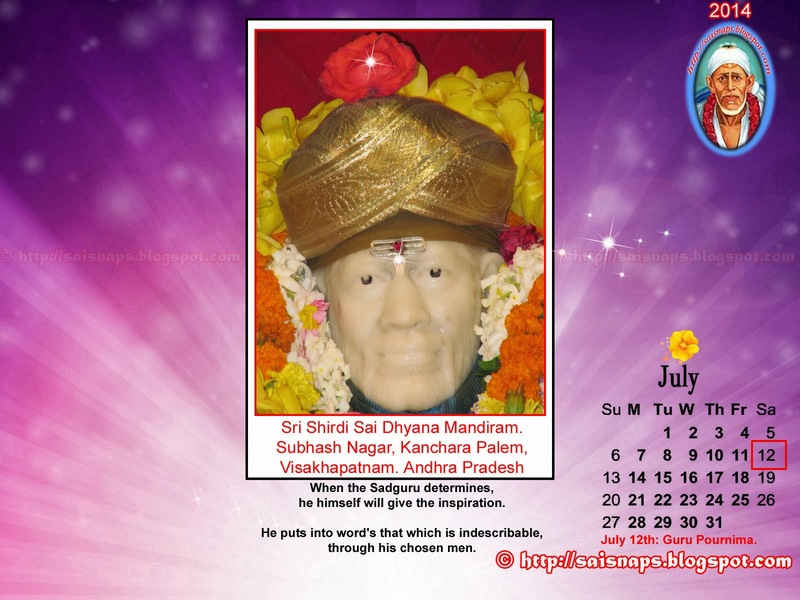 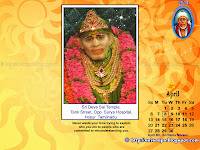 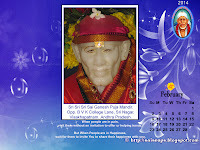 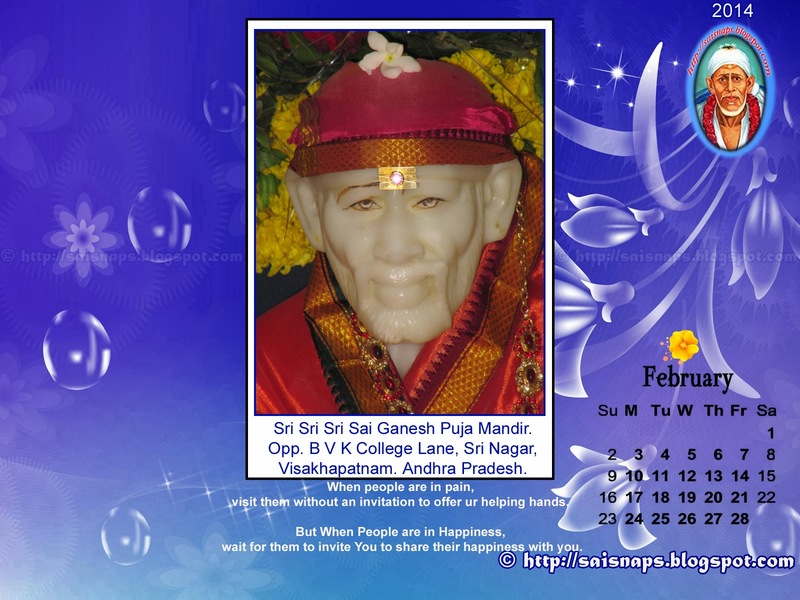 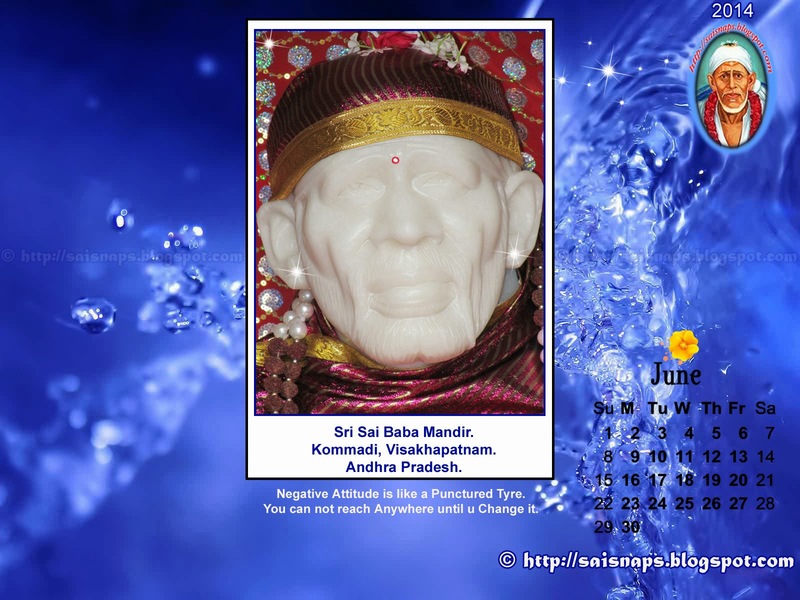 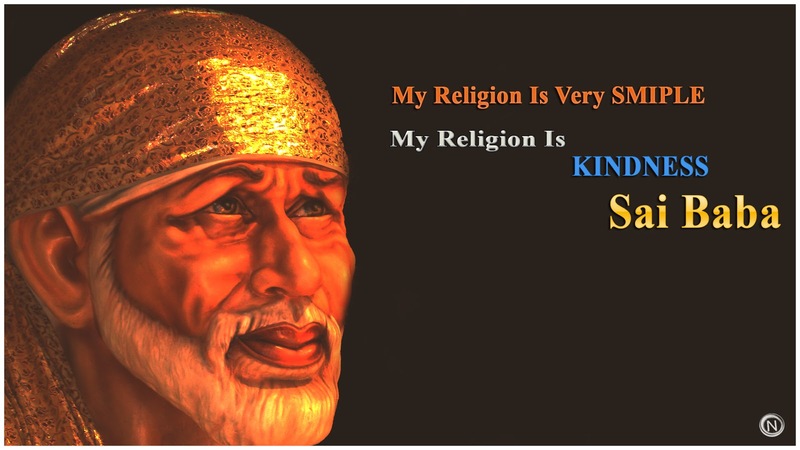 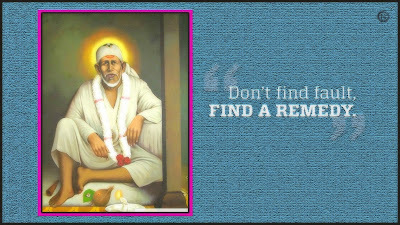 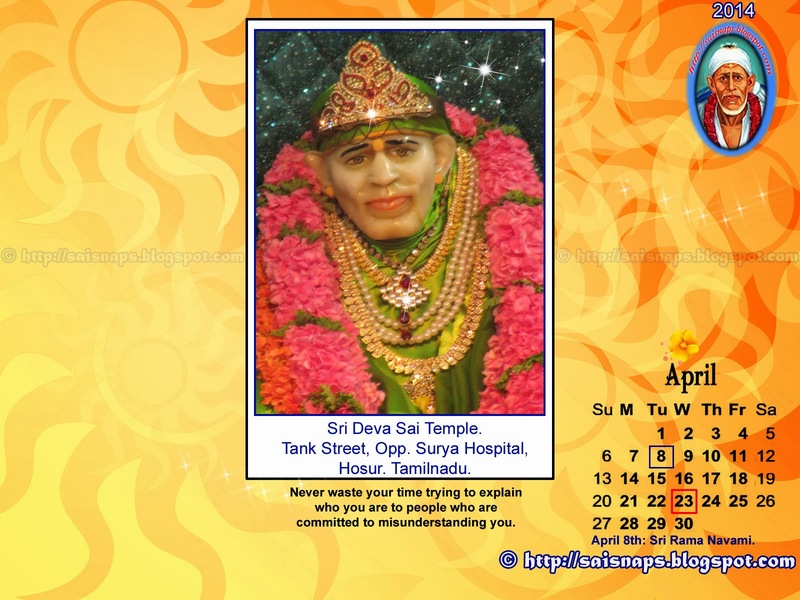 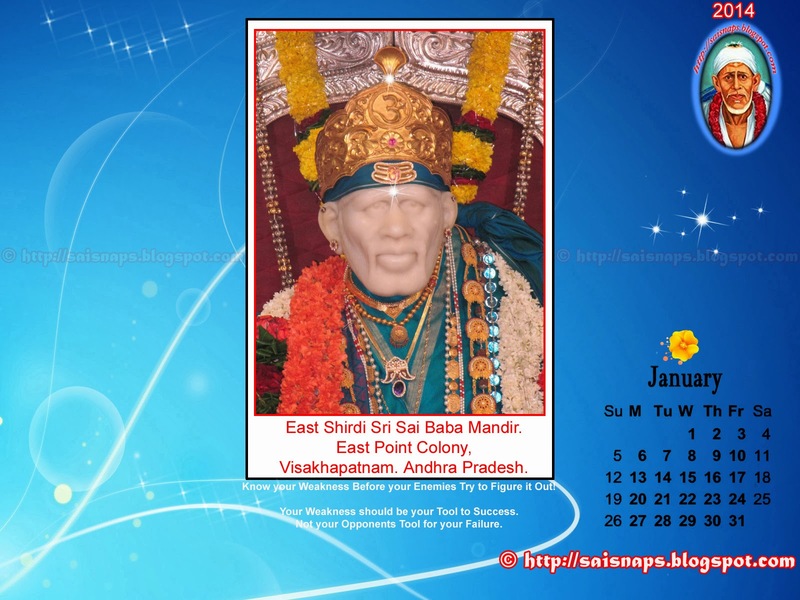 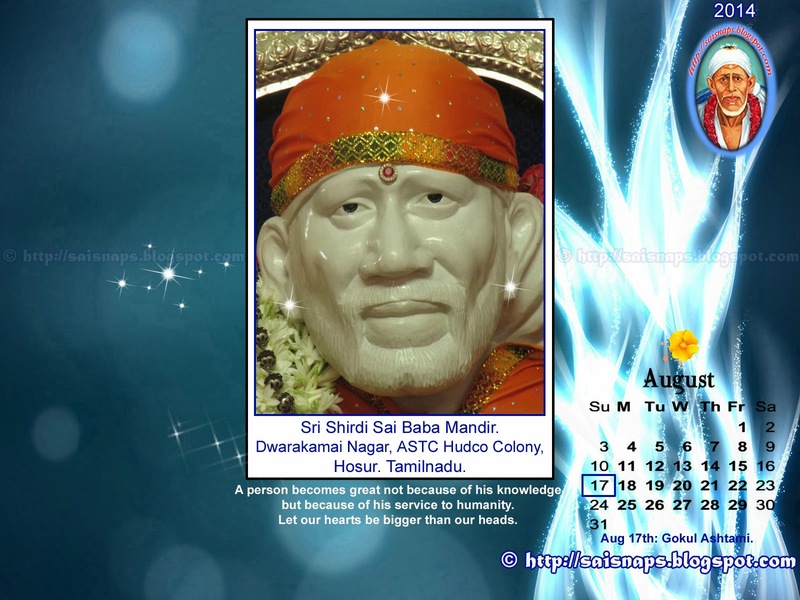 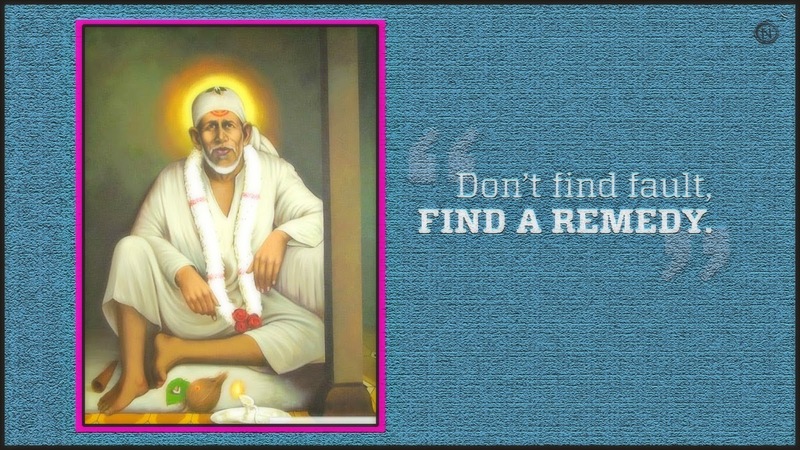 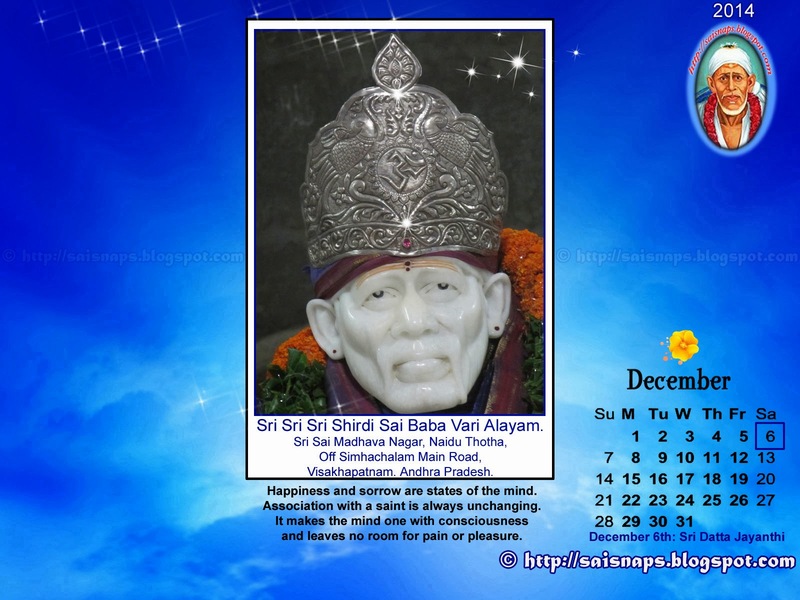 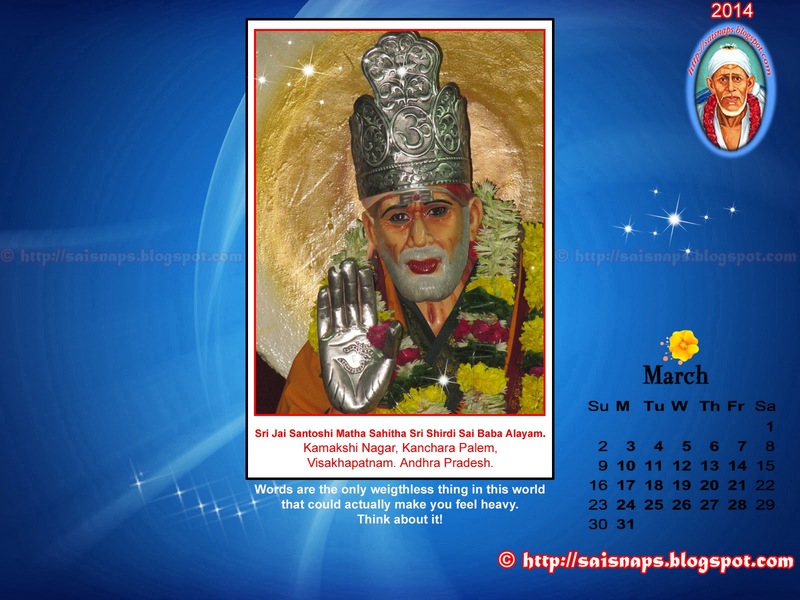 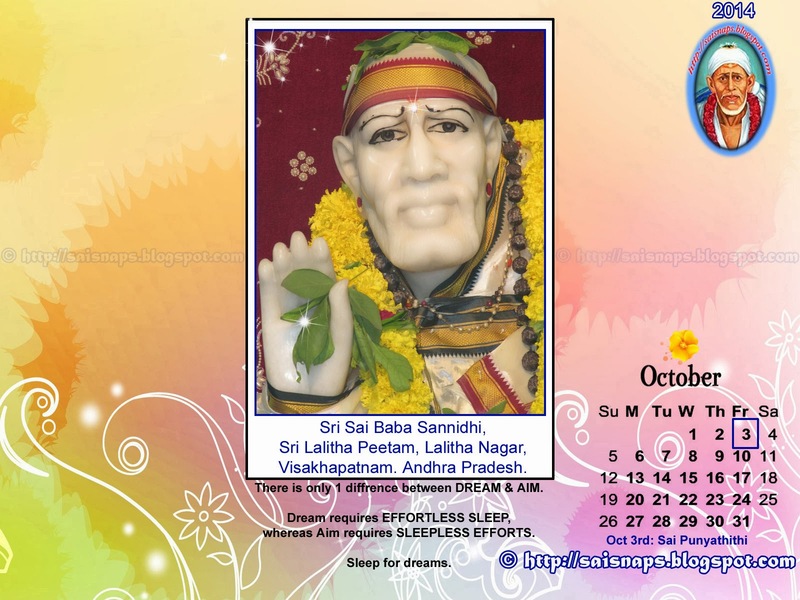 We are Starting Fresh Now with our New Set of Wallpapers on Sri Shirdi Sai Baba for November & Diwali 2015. 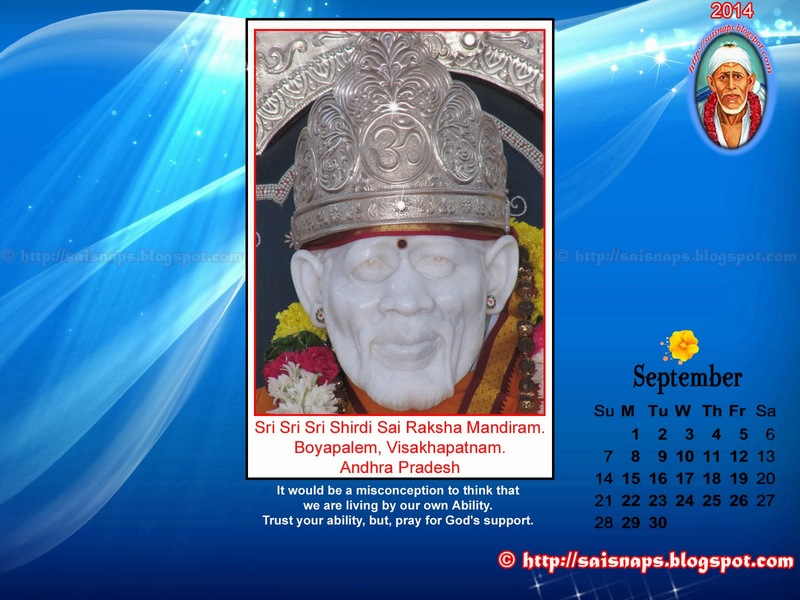 This is the 3rd Set of Wallpapers for the Season.